Have a blown fuse? 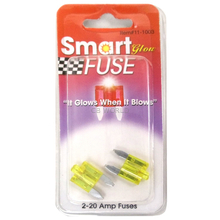 Check out the Smart Fuse 20 Amp 2 Pack Smart Blade Fuses. 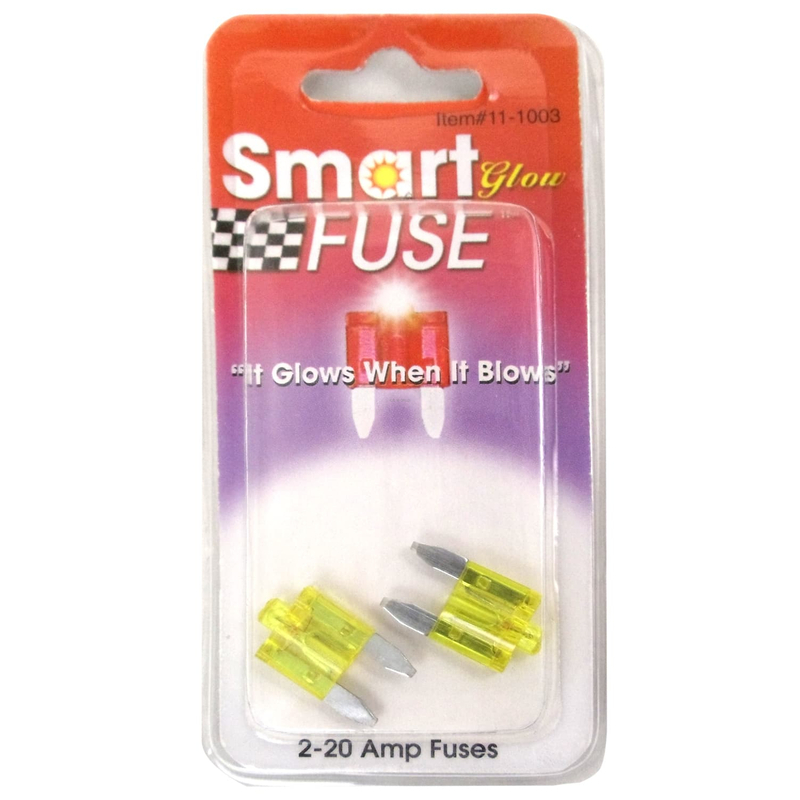 Fuse Glows When Blown.